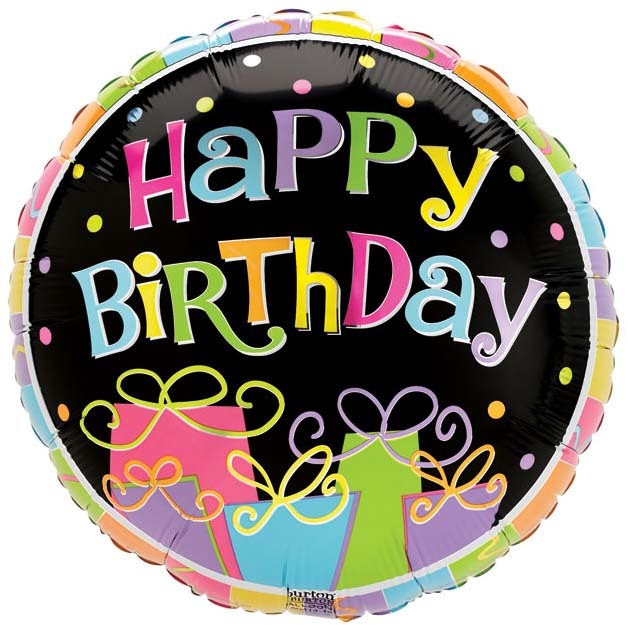 9" air-filled balloon that says "Happy Birthday" and has presents and streamers graphics. Great to add to your Happy Birthday gift basket arrangement! NOTE: These are to only be added to gift baskets. Not to be sold separately or added to plush animals.